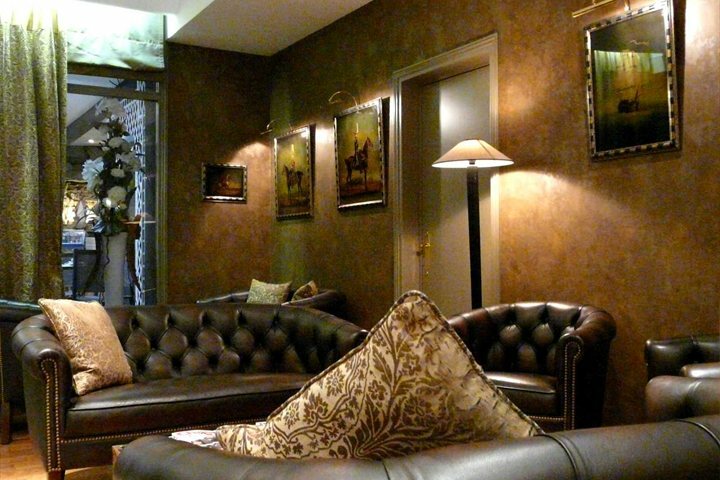 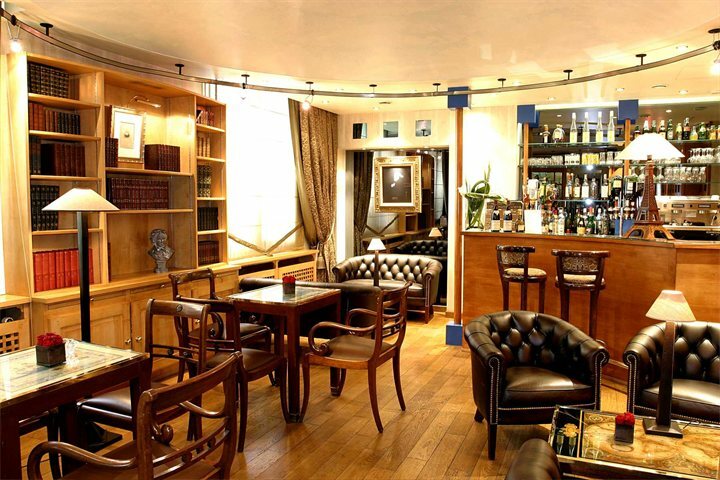 A welcoming hotel which features a cosy bar with a small library of Victor Hugo novels and a rustic style breakfast room with stone flooring and mis-shapen slate/brick walls. 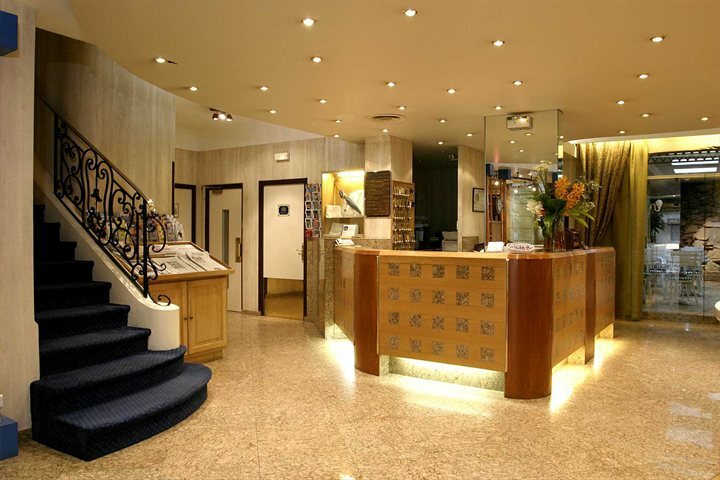 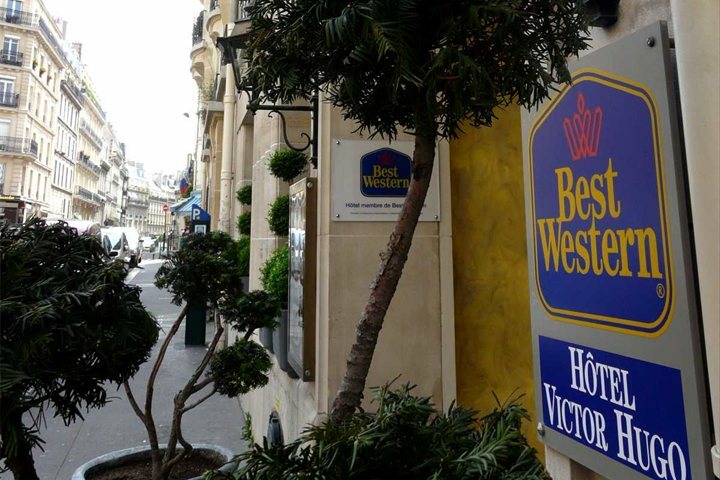 Located within walking distance of the Champs Elysées and the Trocadéro gardens this hotel is a great base from which to explore the sights of Paris. 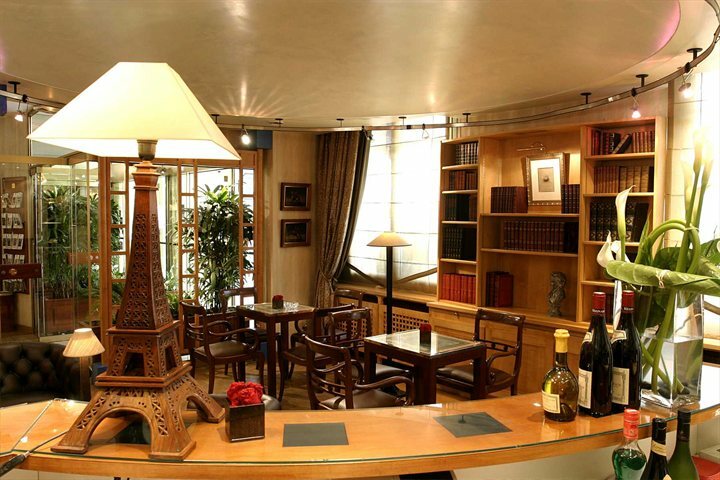 Situated within one of the smarter districts of Paris, the Hotel Victor Hugo is just a short step from many of Paris’ main attractions, and a wide choice of restaurants and brasseries. 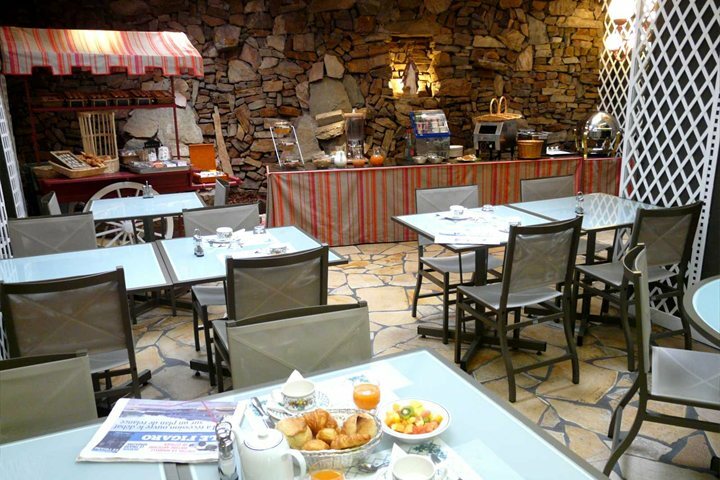 It is located on a quiet side street between Trocadero and the Arc de Triomphe. 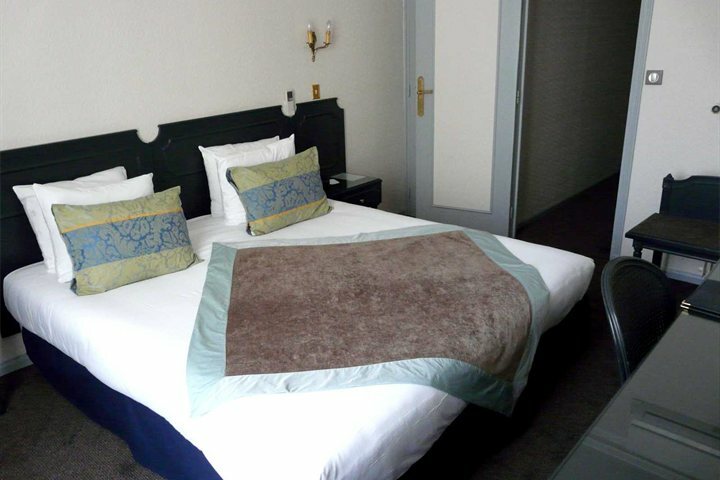 The nearby metro at Victor Hugo and RER links at Charles de Gaulle Etoile provide easy access to Paris’ excellent public transport.